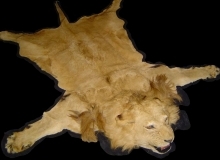 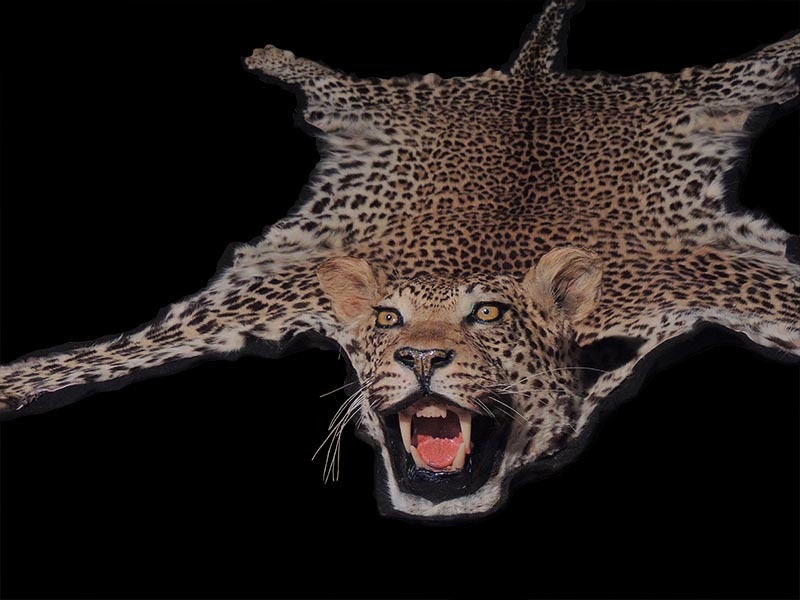 Where the head skin, referred to as a cape, is used to mount the head, neck and shoulder section of the animal. 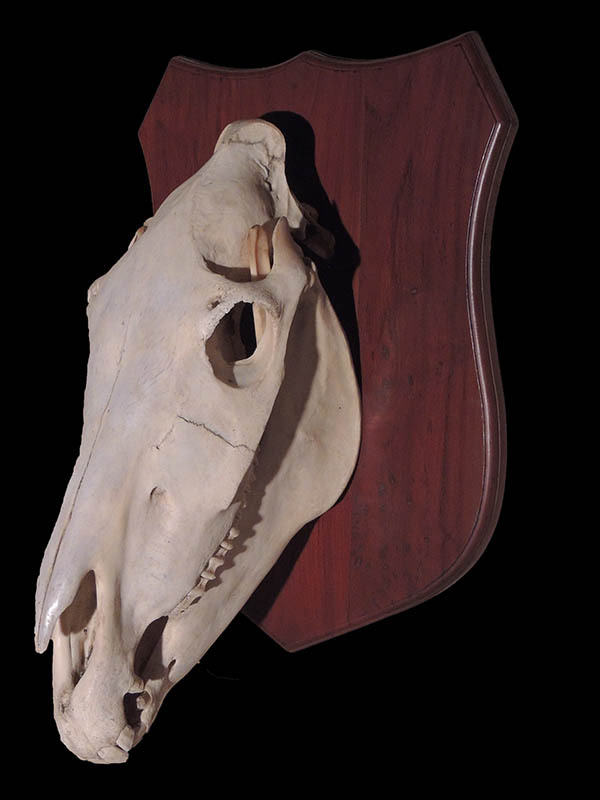 Finished mounts are usually hung from the wall. 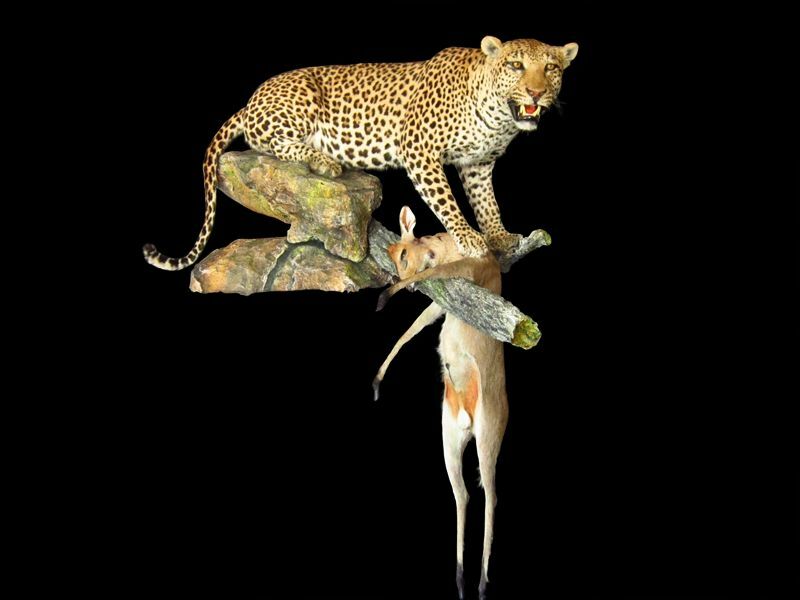 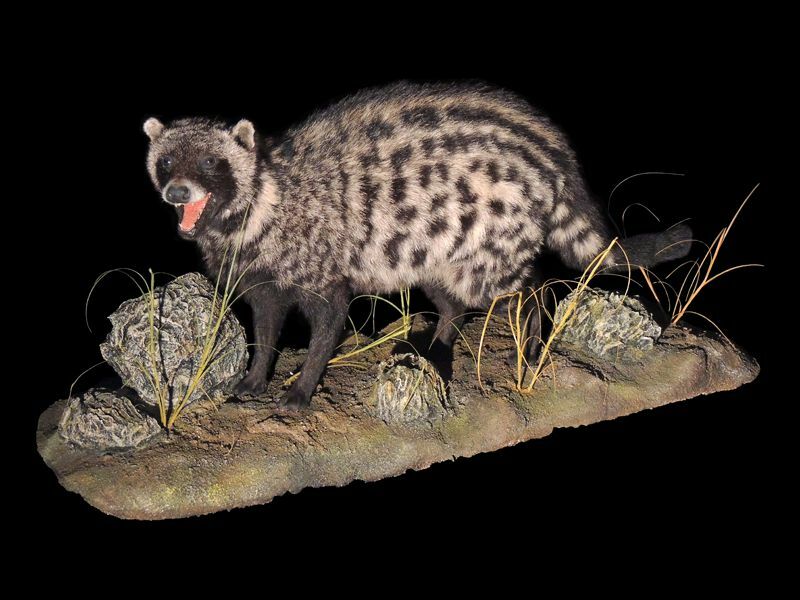 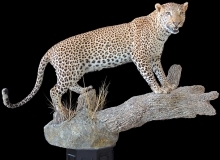 The whole animal is mounted in a life size manner. 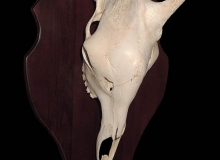 The type of cut used in this process is referred to as a full mount skin. 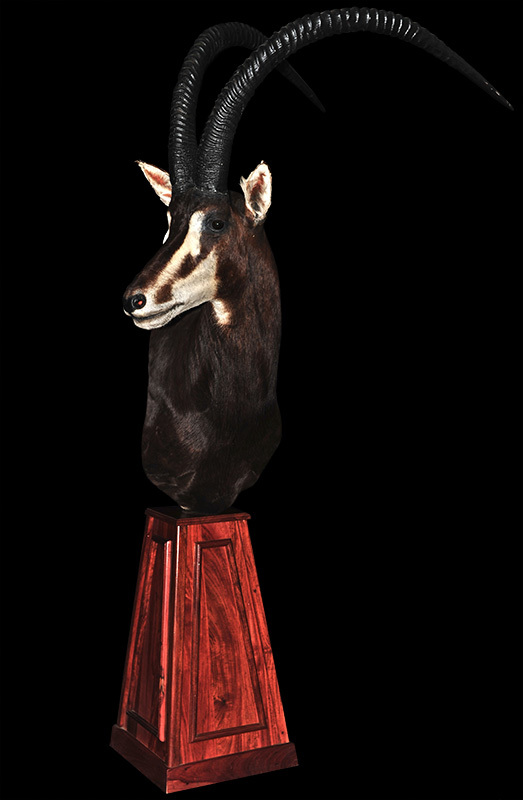 TCI’s newest take on the traditional shoulder mount. 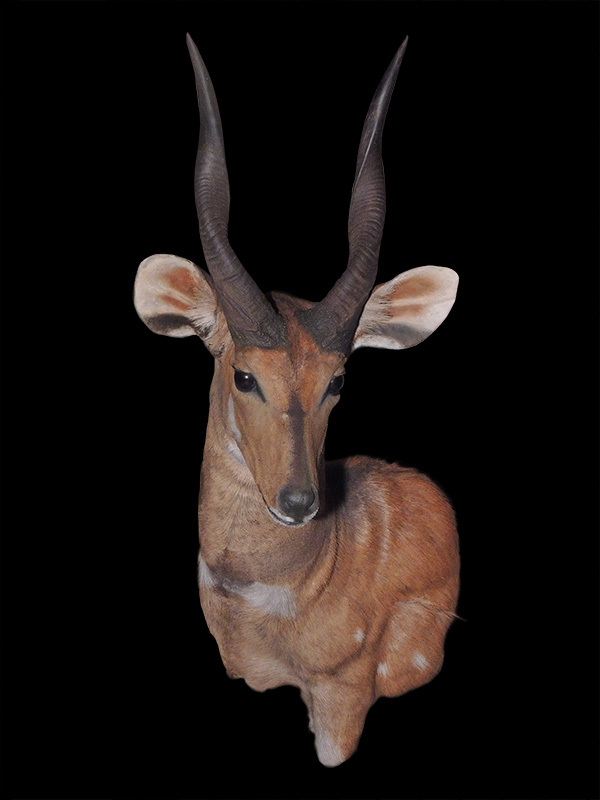 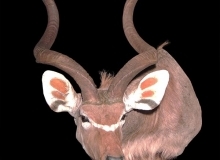 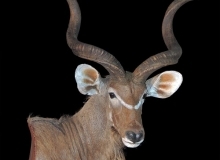 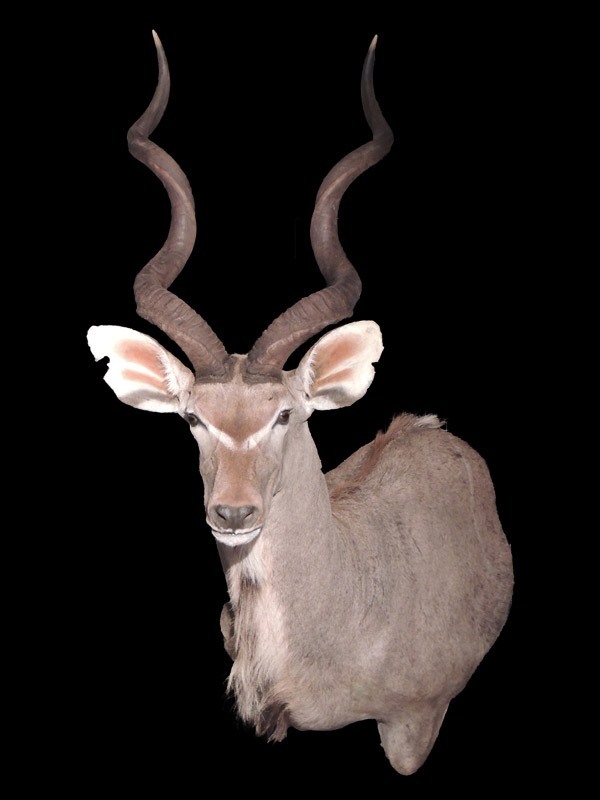 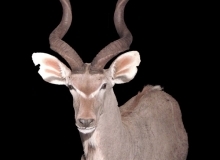 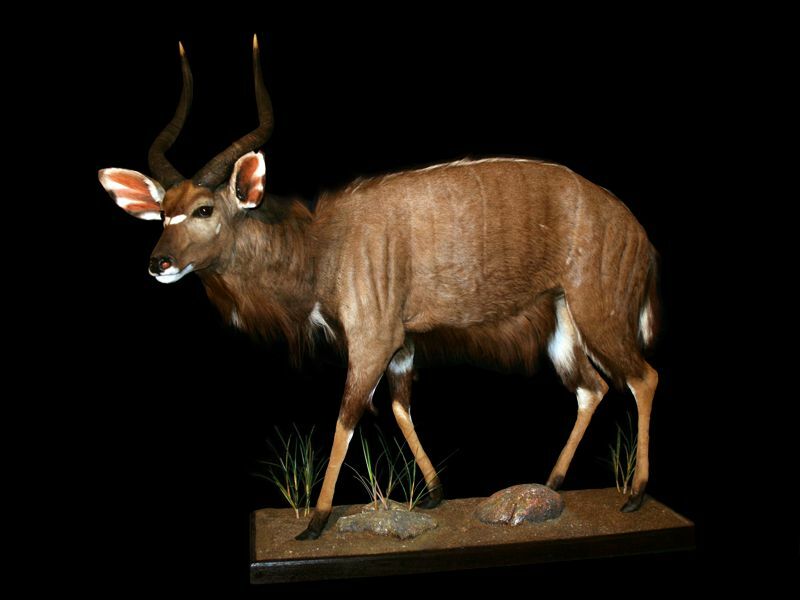 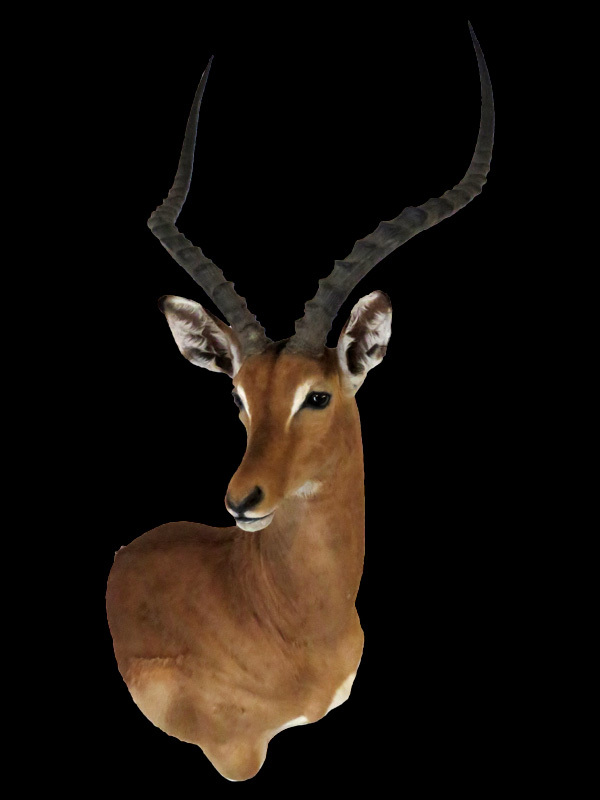 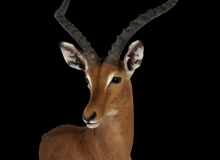 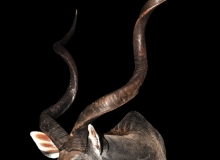 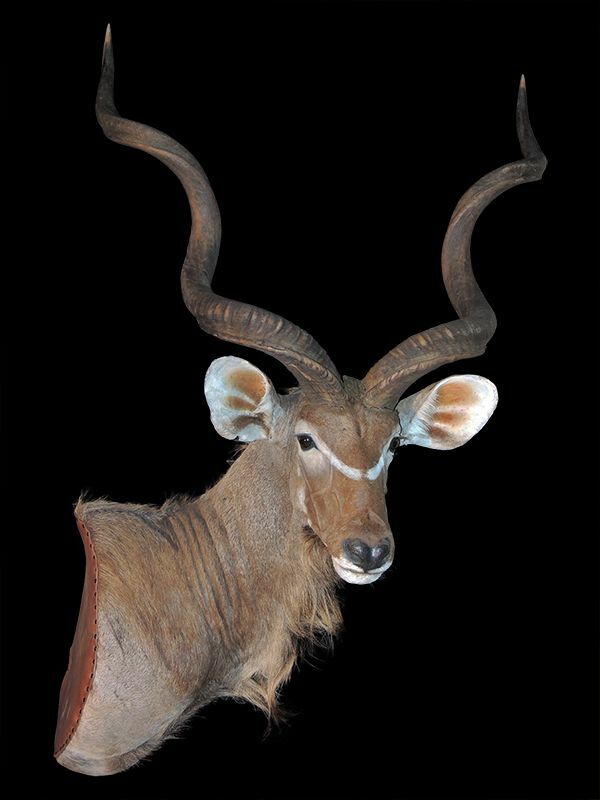 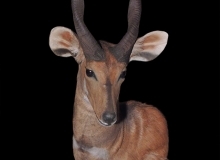 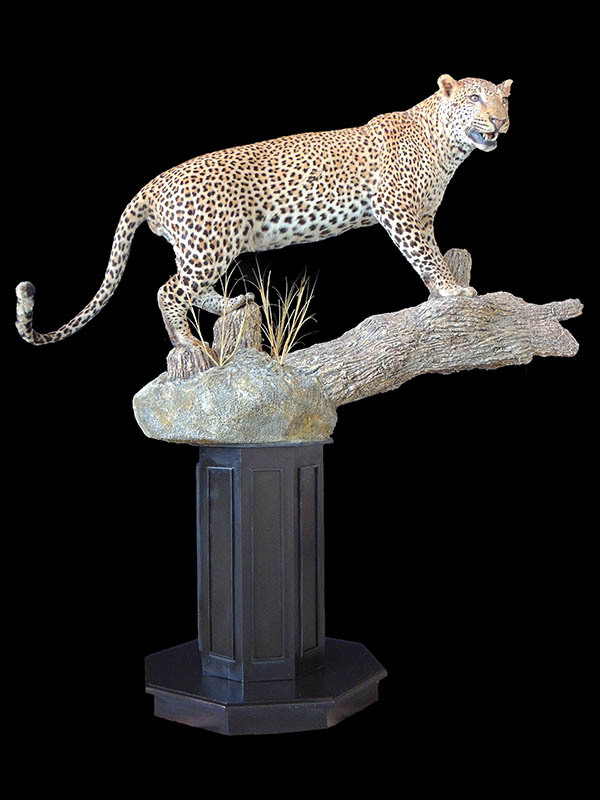 Finesse mounts still use the animal’s cape, however, a slightly longer cape allows for inclusion of the top of one shoulder of the animal, giving the finished mount more definition and shape. 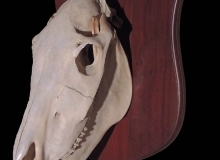 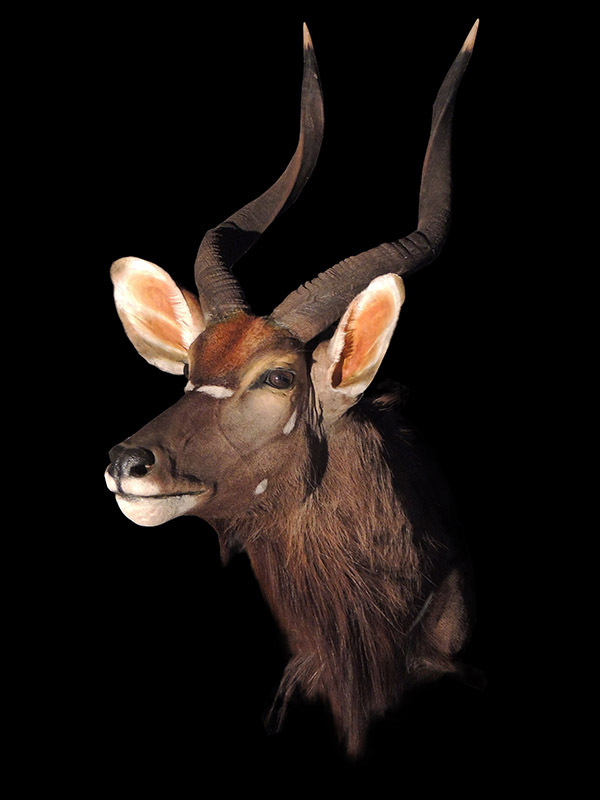 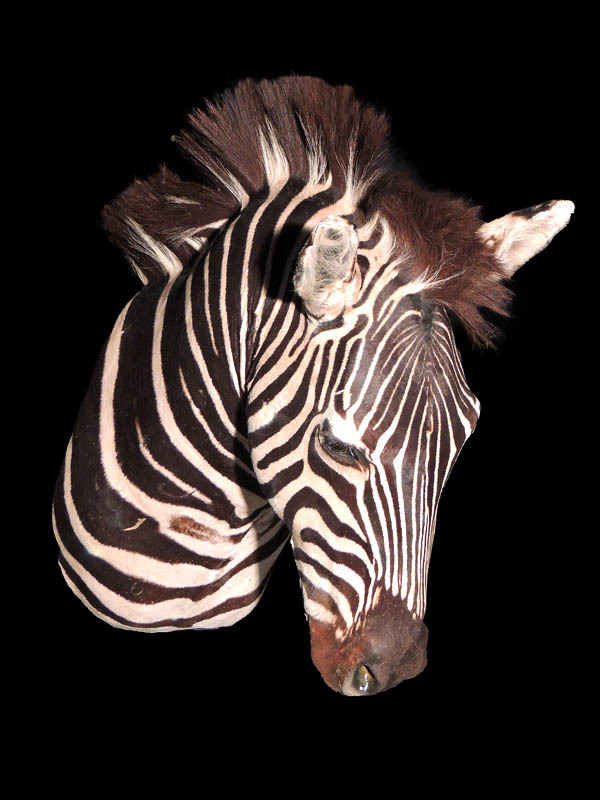 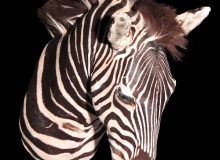 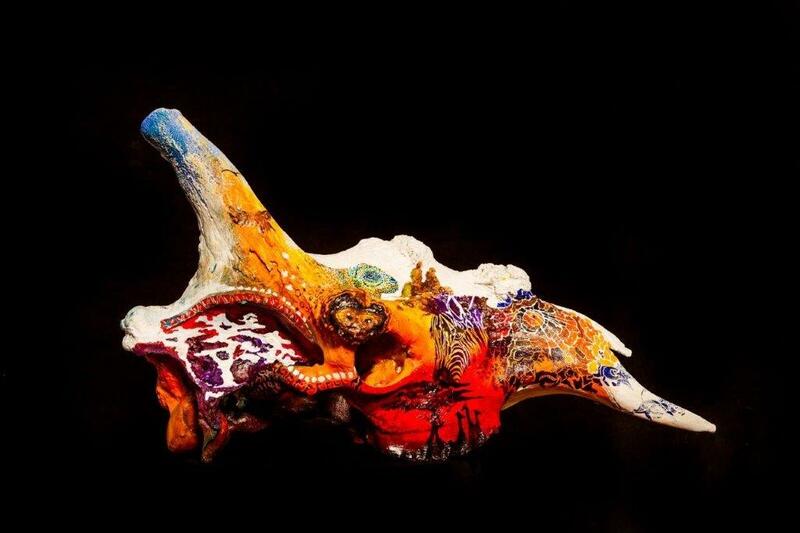 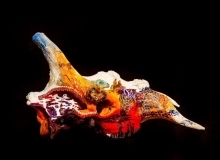 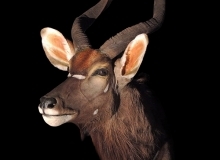 Where the whole skin is used similar to a full mount but the head is mounted in a realistic manner with artificial teeth. 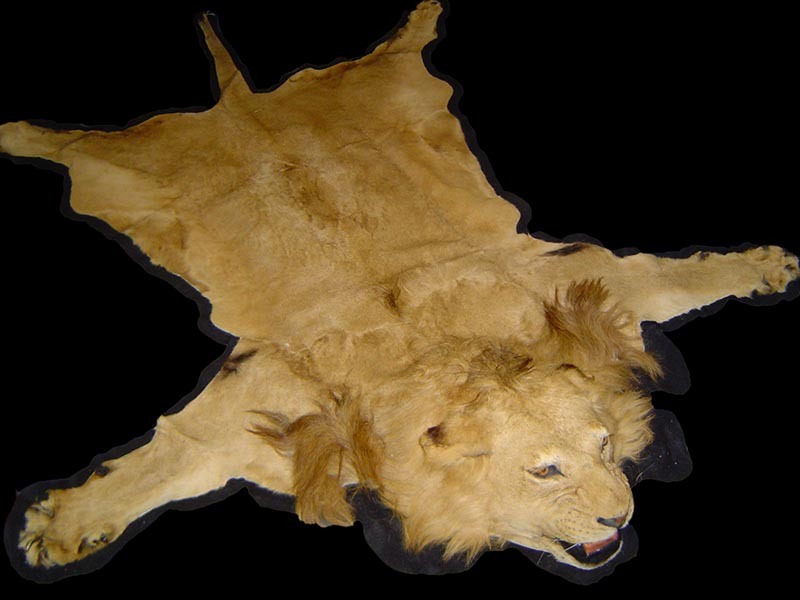 The balance of the skin is stretched out flat and usually backed in a black woollen felt or other material. Predators are the most common species processed this way and usually have mouth slightly open so that the size of teeth can be appreciated. 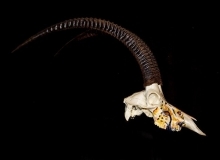 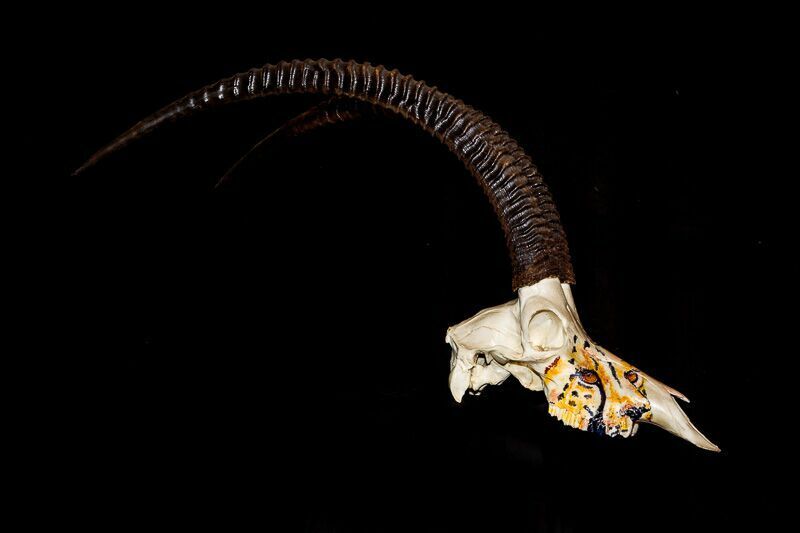 Skulls of animals are bleached and horns treated before being secured to a teak shield. 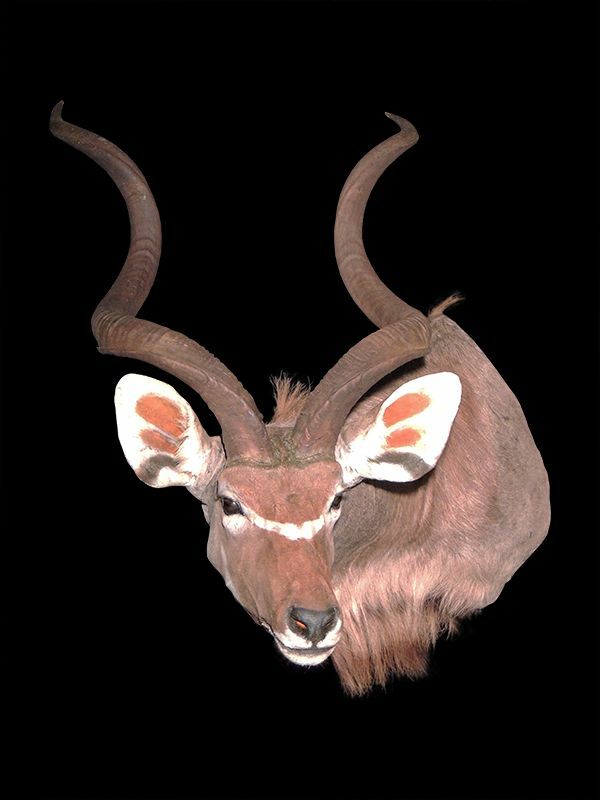 In a traditional European Mount, skull is cut and only the skull cap secured to a shield whilst a bleach on shield is the entire upper jaw of animal. 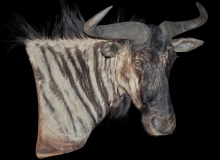 For carnivores both upper and lower jaw can be mounted on shield, either jaw closed or slightly open. 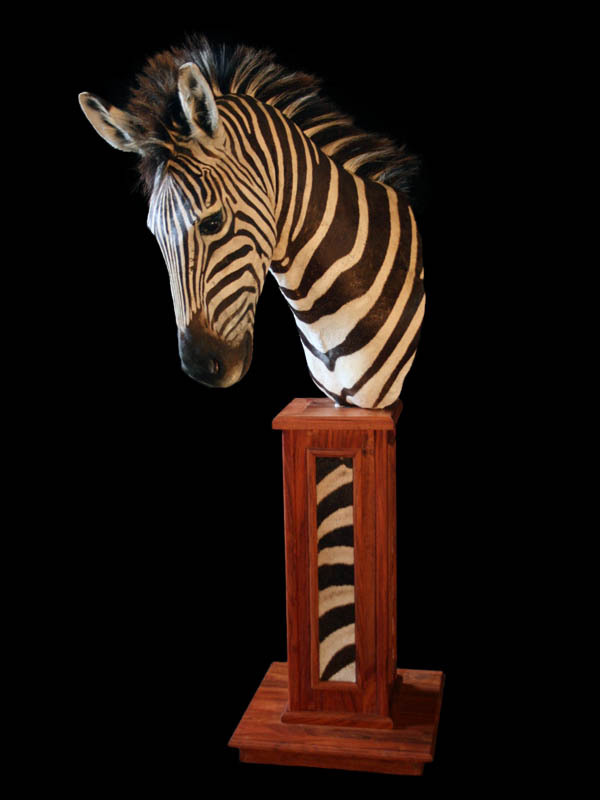 A shoulder mount is anchored to custom stand alone teak pedestal. 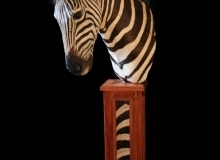 Since it is a stand alone, mount has a curved back and is backed with leather to finish it off. 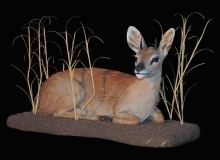 This option is primarily for plains game species. 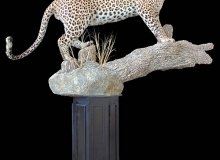 There are a range of pedestal options for clients to choose from and it varies according to species. 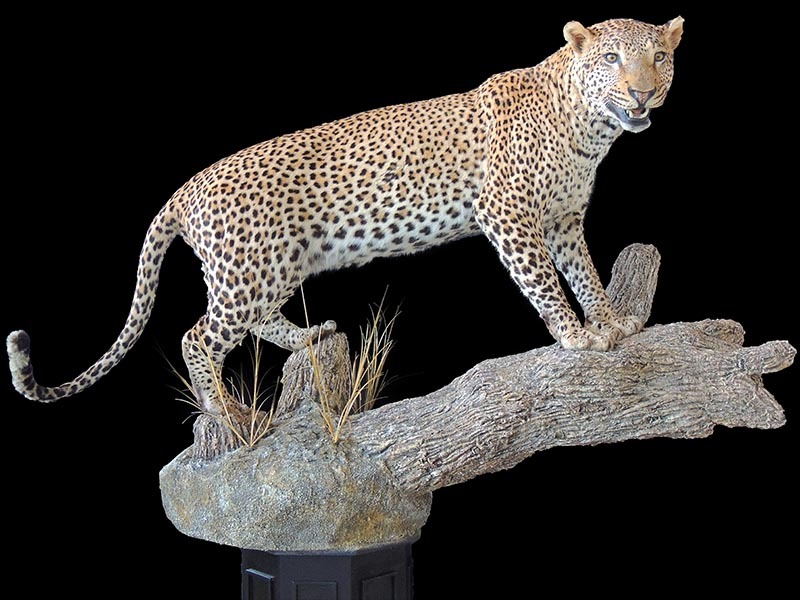 Some include beaded areas on base for fur tan inserts whilst others can have a plain solid teak base. 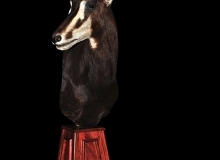 Similar to the Pedestal Mount, this shoulder mount is attached to the wall on the one shoulder of animal. 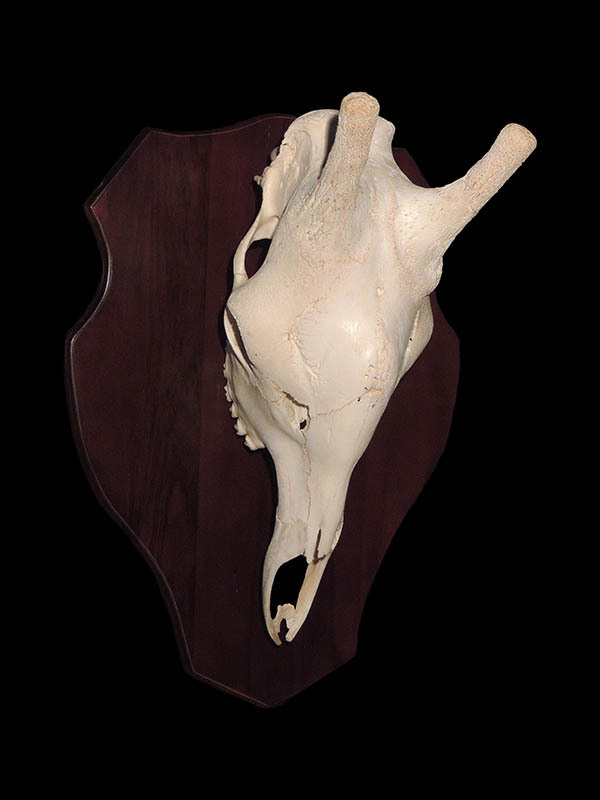 Back of mount is slightly curved and backed with leather. 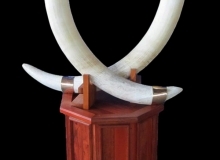 This design allows appreciation of a full side view of trophy. 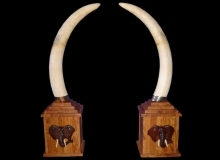 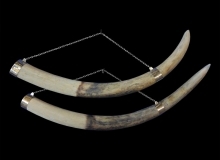 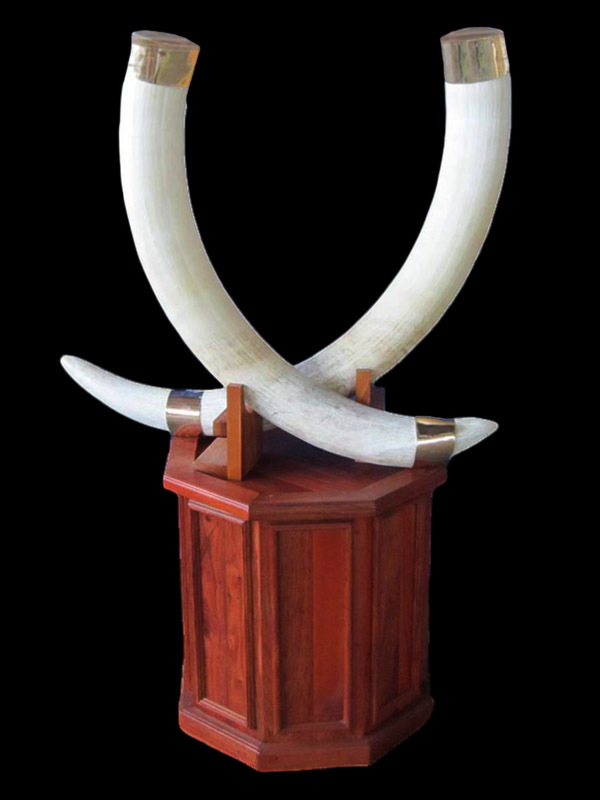 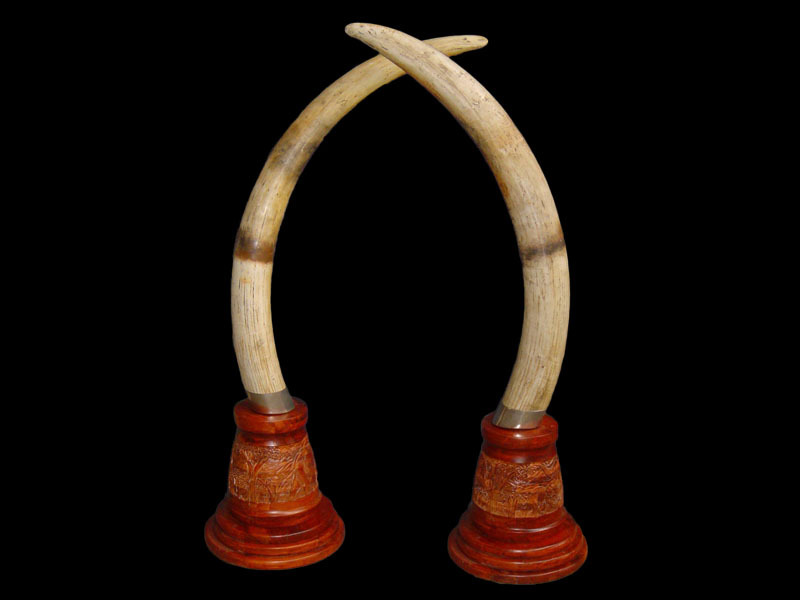 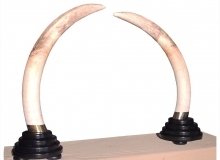 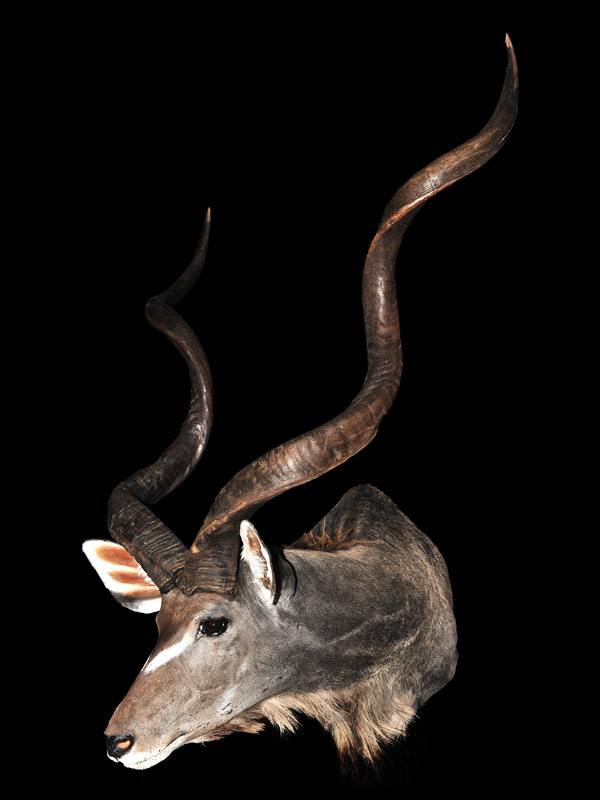 Tusks can be capped in brass or nickel, mounted on bases, cleaned & polished only or finished off as wall hangings with chains. 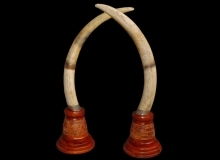 Teeth / tushes can be capped in brass or nickel, placed on shields or scrimshawed with various designs. 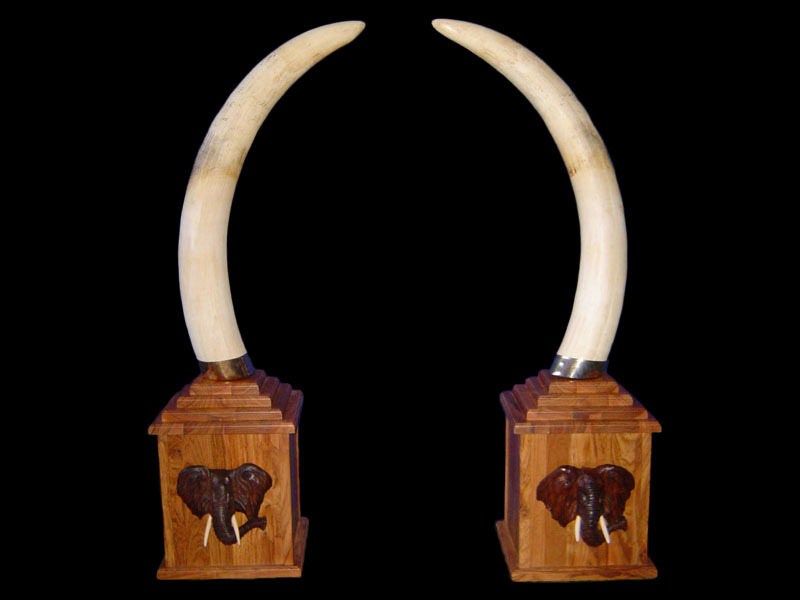 Tails can be made into tail swishes or placed in a shadow box with beautiful teak frame.